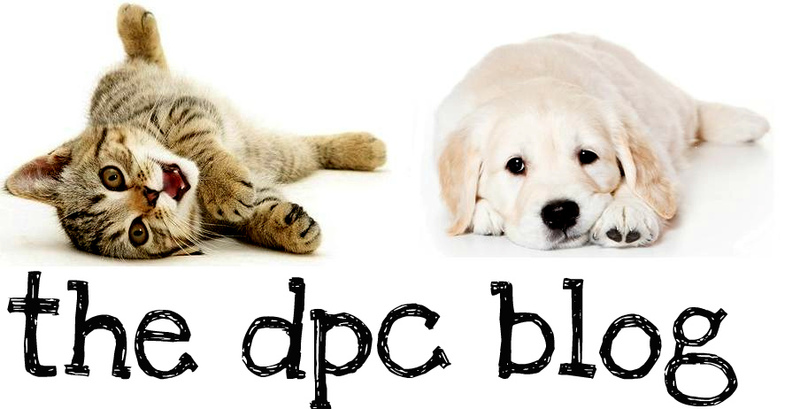 DPC's Blog: What is FIP? Feline infectious peritonitis (FIP) is a viral disease of cats caused by certain strains of a virus called the feline coronavirus. Most strains of feline coronavirus are avirulent, which means that they do not cause disease, and are referred to as feline enteric coronavirus. Cats infected with a feline coronavirus generally do not show any symptoms during the initial viral infection, and an immune response occurs with the development of antiviral antibodies. In a small percent of infected cats (5 to 10 percent), either by a mutation of the virus or by an aberration of the immune response, the infection progresses into clinical FIP. The virus is then referred to as feline infectious peritonitis virus (FIPV). With the assistance of the antibodies that are supposed to protect the cat, white blood cells are infected with virus, and these cells then transport the virus throughout the cat's body. An intense inflammatory reaction occurs around vessels in the tissues where these infected cells locate, often in the abdomen, kidney, or brain. It is this interaction between the body's own immune system and the virus that is responsible for the disease. Once a cat develops clinical FIP involving one or many systems of the cat's body, the disease is progressive and is almost always fatal. The way clinical FIP develops as an immune-mediated disease is unique, unlike any other viral disease of animals or humans.